Youth ministry is dynamic in nature – changing constantly. 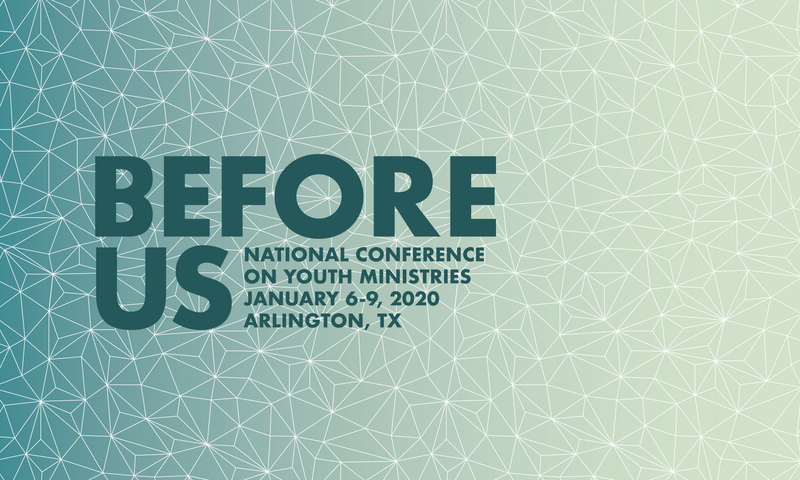 The National Conference on Youth Ministries offers information and education to keep youth ministry professionals on the cutting edge of areas that affect today’s students. The National Conference on Youth Ministries is a time of faith renewal for those who attend. Each participant is called back to the roots of youth ministry – their personal walk with God. Special worship experiences and offerings from God’s word will serve to inspire all who attend. Group interaction and the involvement of attendees is an integral part of the National Conference on Youth Ministries. Through means such as small groups and other planned events, conferees will learn, grow, be challenged and fed by experiencing one another during the conference. Please look around the website and consider joining us in January.